If you are like most of the pet owners out there, then your cat is basically a member of your family. It goes without saying that as a member, they need to eat food that is of the best quality. Now, even though it is tempting to get the cheapest cat food you can find in the stores, it translates to buying food that has low-quality ingredients, a lot of fillers and artificial materials. On the other hand, by giving your car top quality wet and dry cat food, you can prolong their lives and make sure that they are healthy. After all, there is a higher percentage of quality cat foods available on the market now. Plus, a food that is more expensive usually has more meat than grains – making your meal richer in terms of nutrients. In order to show you the best cat foods out there, we are dividing our list in dry and wet cat foods. Both of these foods are nutritionally complete – and the single biggest difference is the moisture content which is higher in wet cat foods. This Cat Food & Treats Buying Guide for 2018 has few sections... Use the buttons below to quickly navigate to the type of dog food you are looking for today. As we said above, dry cat foods differ mostly in the ay they are packed – with no moisture at all. This makes the packages more lightweight and gives you a greater value for money. Below, we are listing the best dry cat foods available on the market. 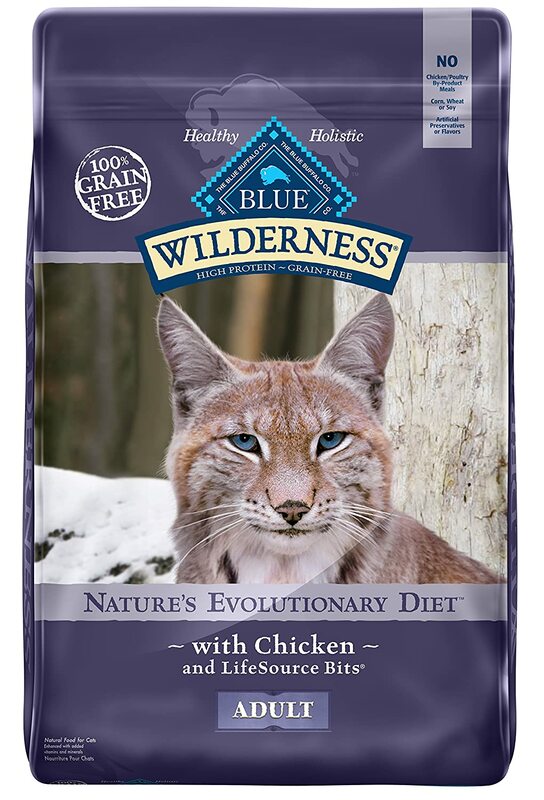 First on the list is a dry cat food by Blue Wilderness, a prestigious company in the field of cat foods. This is basically a product that is delicious, protein-rich and one that uses a deboned chicken. The sweet potatoes used in the package additionally provides healthy complex carbohydrates which results in more energy and makes the entire dry cat food mix tastier. From cranberries to blueberries and carrots, this mix contains products that support antioxidant enrichment. There are no by-product meals and the entire mix is grain and gluten free. 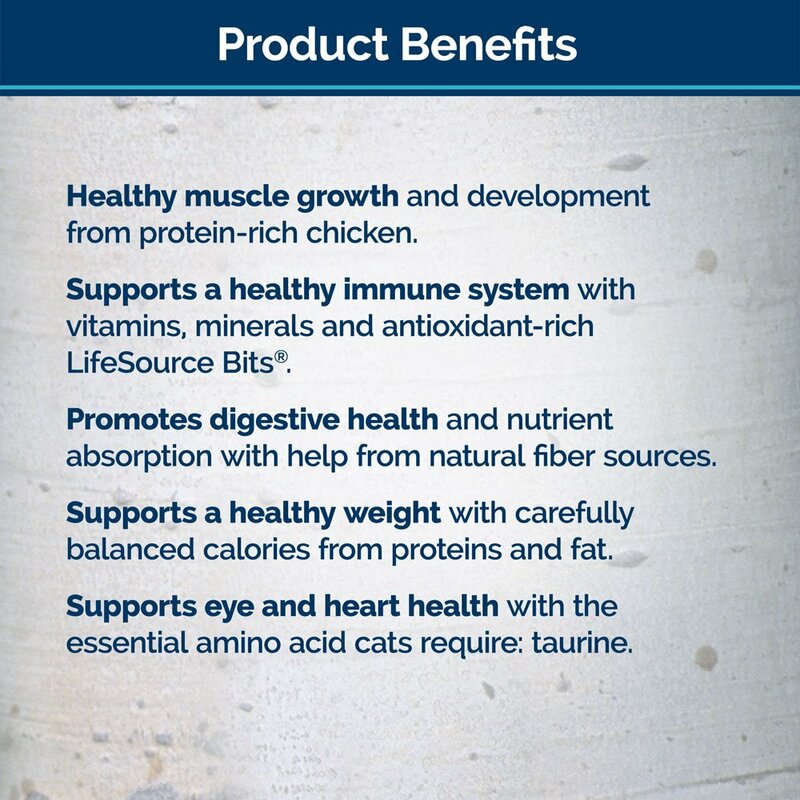 That being said, it is one of the healthiest dry cat foods out there with an added protection of Blue’s Exclusive LifeSource Bits which is a formula of vitamins, minerals and antioxidants. The packages are available in multiple flavors including duck, chicken, salmon, indoor control chicken, weight control chicken etc. You can choose from a variety of packages from 2 lbs to 12 lbs. There is no doubt that your furry friends will love the Purina ONE Tender Selects mix which uses real chicken and turkey flavors. In fact, real chicken is the main ingredient here which is rich in protein and helps supporting strong muscles. 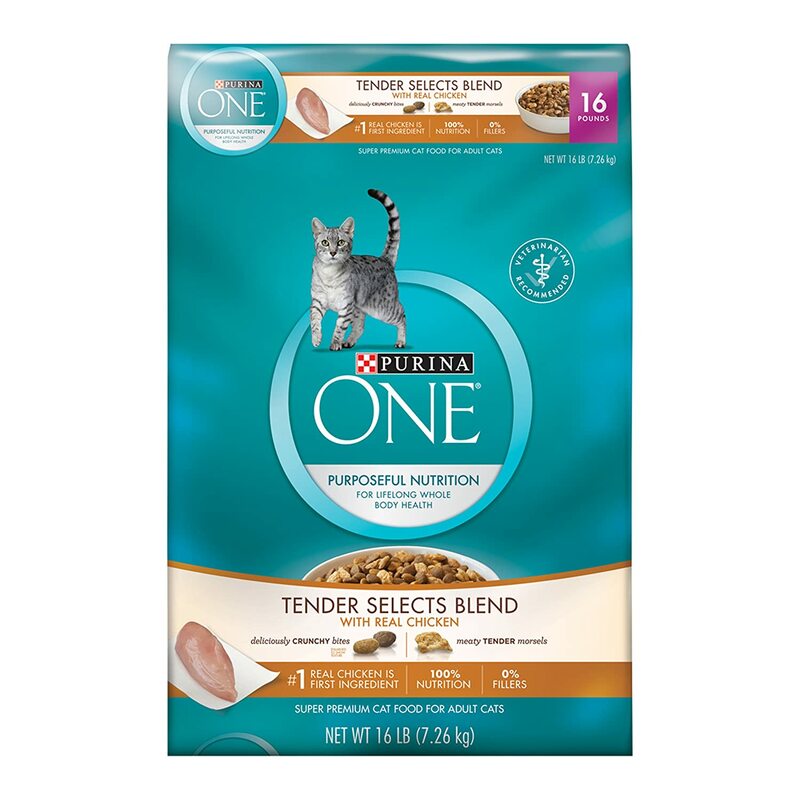 Purina ONE is also a brand recommended by many veterinarians and one that provides 100% complete and balanced nutrition that supports your adult cat’s immune system. With it, your cat will boost immunity and receive a daily dose of healthy food rich in vitamins, minerals and healthy omega acids which promote healthy skin and coat. The 32 grams of protein packed inside this mix, on the other hand, will promote strong muscles. All put in a dual-textured experience that your cat will never forget. The Meow Mix is one of the recommended dry cat foods out there. There are different tastes including Tuna & Whitefish, Salmon & Turkey, Salmon & Chicken and other combinations. The package comes as a 3 lbs can, a pack of 3 3 lbs cans or a 13.5 lbs product which combines a tender center with a crunchy outer layer. While the mix is crunchy on the outside, it is completely meaty on the inside – which is appreciated by every cat. 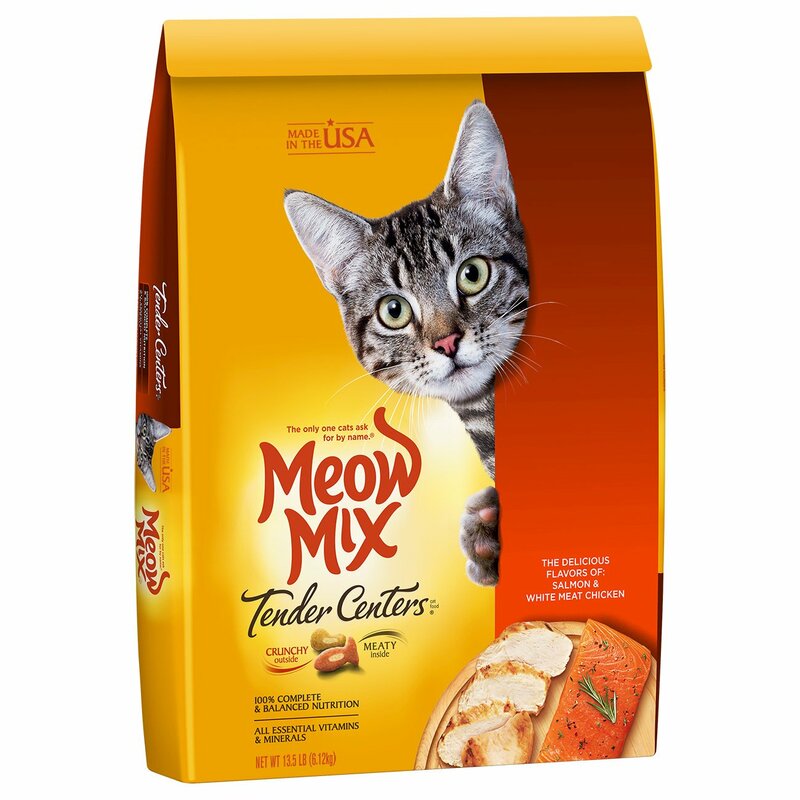 The variety of irresistible tastes and textures make the mix 100% delicious and adored by every feline friend. If you want to give your cat a delicious salmon and white meat flavor mix, this is definitely among the products you should choose and consider. After all, the essential nutrition in it will help and support the overall health of your cat – and the formula was designed as 100% complete and balanced for both kittens and adult cats. There are a lot of combinations of packages available with this dry cat food. You can choose from 2, 3 and 4 bags as well as many different options. What’s important is that this cat dry food mix provides all of the 25 essential vitamins and minerals while having a great taste. The food by Purina is known for its affordable cost and the great quality. There is a lot of science involved in their food making process and according to some users, cats can live up to 20 years when fed properly on Purina food. Cats absolutely love this mix – and it is formulated for cats or all ages. The four cornerstones of nutrition are provided and kept by in the mix. All thanks to the 100% complete and balanced formula which results in strong, lean muscles and gives your cat the vital energy for a healthy and happy life with you. 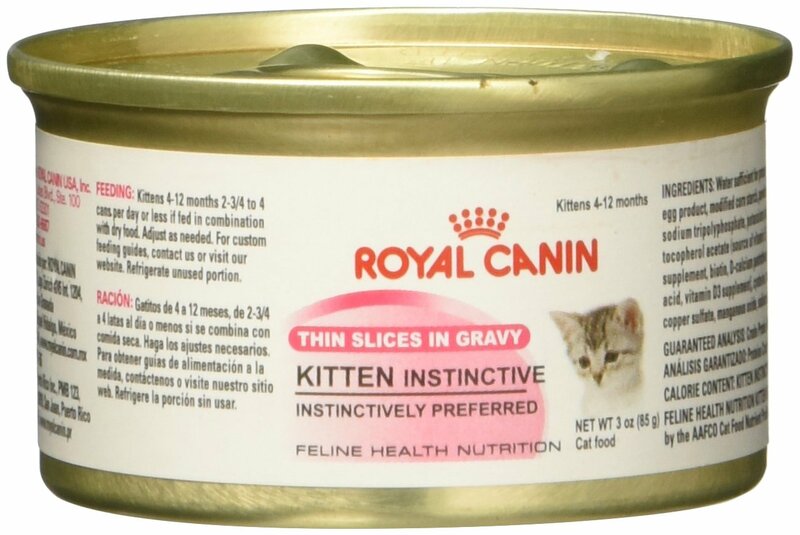 The Royal Canin Feline Health dry cat food is a unique combination of nutrients that help support the young kitten’s digestive health. Basically, the mix uses a formula focused on a unique blend of antioxidants such as vitamins C and E, lutein and taurine. All complemented by prebiotics which support your cat’s natural defense systems. According to the formula, there are three unique aspects of the kitten’s growth period: the digestive system development, the immune system development and the overall health growth. This Royal Canin mix supports all of them equally. Digestible proteins, vitamins, minerals and everything else shaped in one box is what the Royal Canin cat food mix is all about. As the manufacturer says, the right diet for your cat goes a long way and each stage in the process of growing (from baby cat to kitten) is equally important throughout their transition towards adulthood. Even though both canned and dry cat foods are nutritionally complete, the moisture content is higher in wet cat foods. According to some expert veterinarians, dry cat foods promote obesity and need a meal that is better suited to their dietary needs. This puts wet cat food to the spotlight – and the five products listed below are the most popular right now on the market. 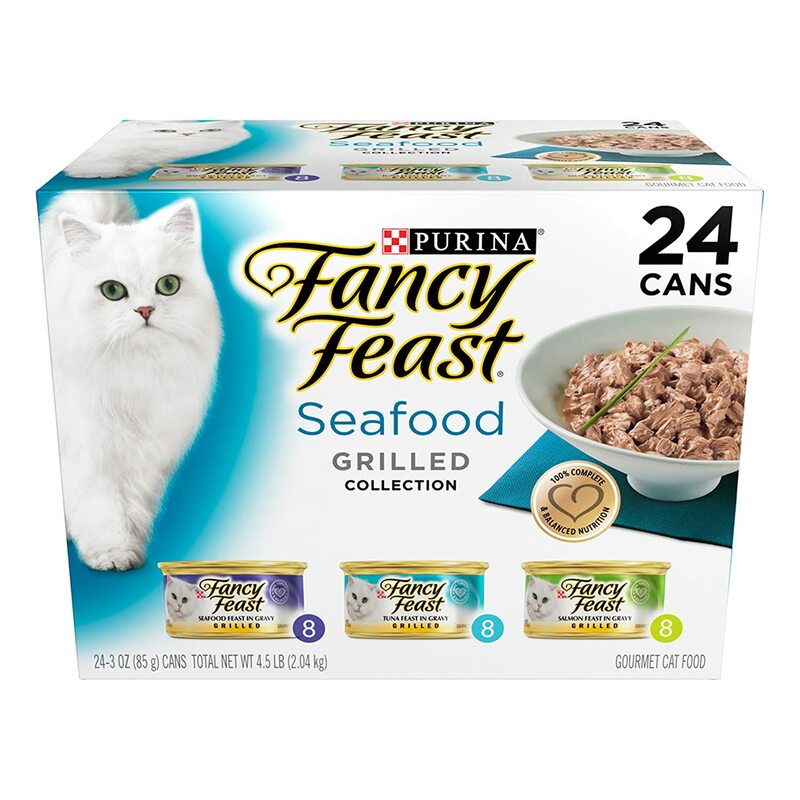 The twenty four cans of grilled seafood is what makes this wet cat food absolutely delicious. In fact, you can choose between classic seafood, classic poultry and beef, gravy lovers poultry and beef or a seafood variety pack and get the best tender cuts of fish and seafood for a taste that cats absolutely love. 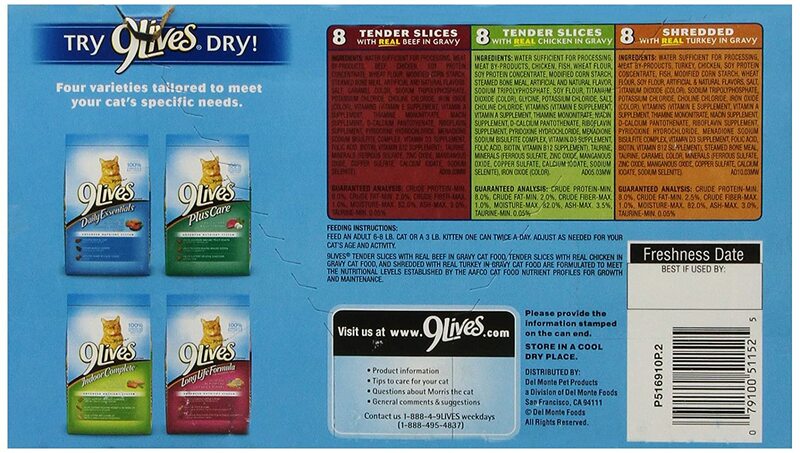 There are delicate gravies added for optimal flavor and a texture that will drive your cat crazy. On top of that, Purina’s promise of blending all the essential vitamins, minerals and fatty acids is kept in this product. The high-quality foods will provide balanced nutrition for your cat from the moment you bring her home as a kitten to her later years. The sliced and minced styles will disappear in seconds! 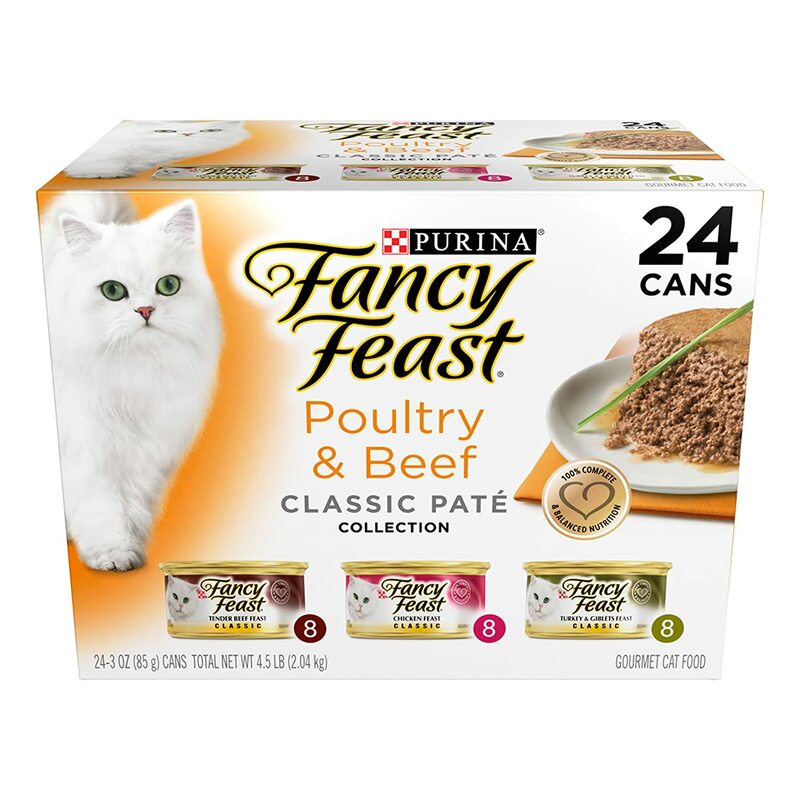 Very similar to the first wet cat food we described, this is another one by Purina – but one that focuses on poultry, beef and chicken variety packages. There are 24 cans of 3 oz. each resulting in a variety pack for meal versatility. Purina’s balanced nutrition plan will make your cat healthier and more energetic. All the essential vitamins and minerals are packed inside this mix, supporting the overall health of your furry friend. The elevated taste, high-quality protein and variety of tender texture are the main benefits of these products. What’s also important to note is that the Fancy Feast line is loved and consumed by millions of cats worldwide! 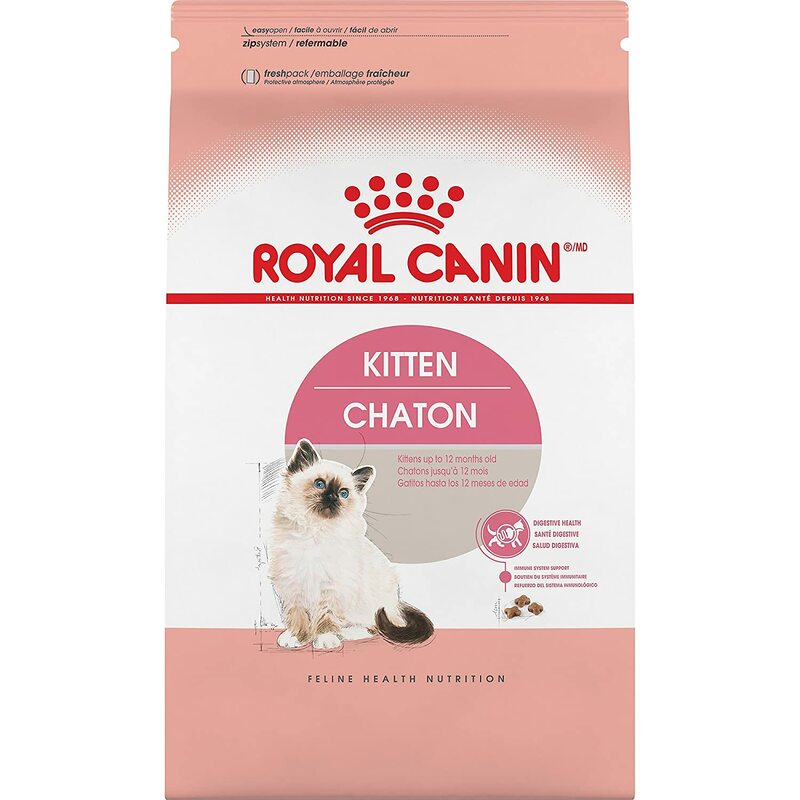 The Royal Canin wet cat foods come in a variety of packages. You can choose from the 12-pack, 6-pack or a cast of 24 as an option. Product-wise, these cans are believed to boost the immune system and give your cat the nutrition they deserve. Designed for kittens, this product features a smaller chunk size of the ideal one for kittens. The instinctive formula, on the other hand, includes mannan oligosaccharides and an antioxidant complex which is a mix of vitamins E and C, taurine and lutein. The end result is a formula that every kitten loves and one that promotes their growth in a positive way – all while getting the precise nutrition they need for each and every day of the week. 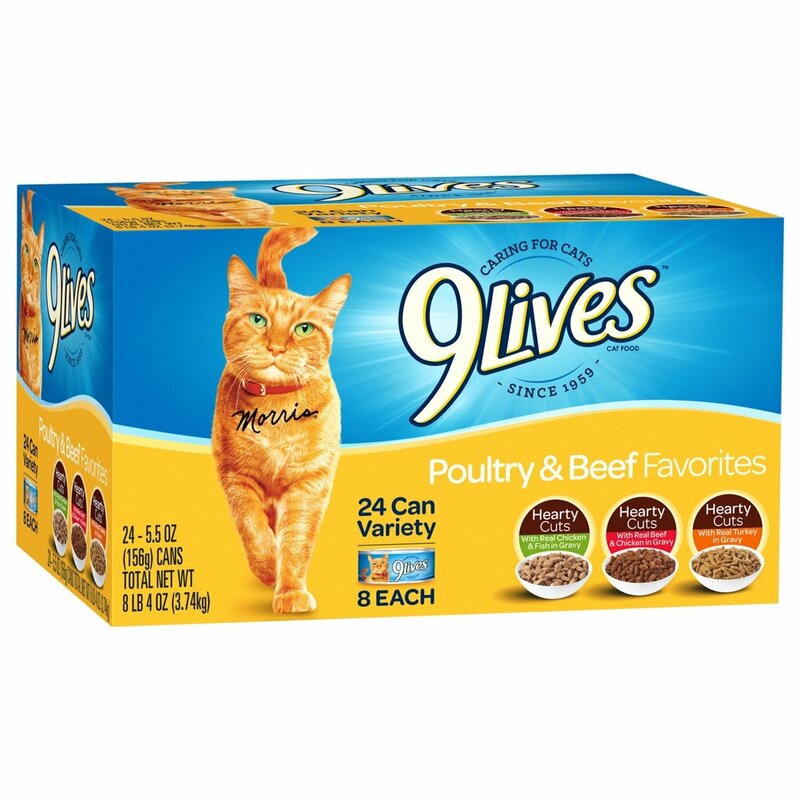 If you are browsing through the variety packs of wet cat foods, you should see the 9Lives variety pack of wet cat food favorites. Basically, this is a product that focuses on poultry and beef variety coming as a 5.5 ounce pack of 12 or 24 cans. The formula is basically shaped in a Hearty Cuts with real beef and chicken in gravy, ones with chicken and fish in gravy and ones with real turkey in gravy. You can choose the tender cuts and get 100% complete nutritions for both your kittens and adult maintenance. Since it is universal, this product is loved by everyone. The brand has been celebrating all cats since 1959, playing an active role in their health and happiness all thanks to products like this one. 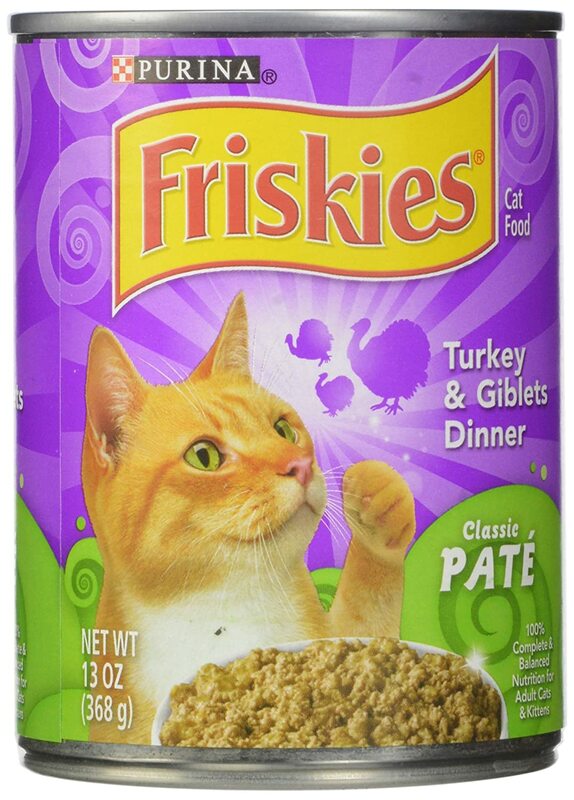 Last but not the least on our list are the Purina Friskies which blend the best taste of turkey and giblets. 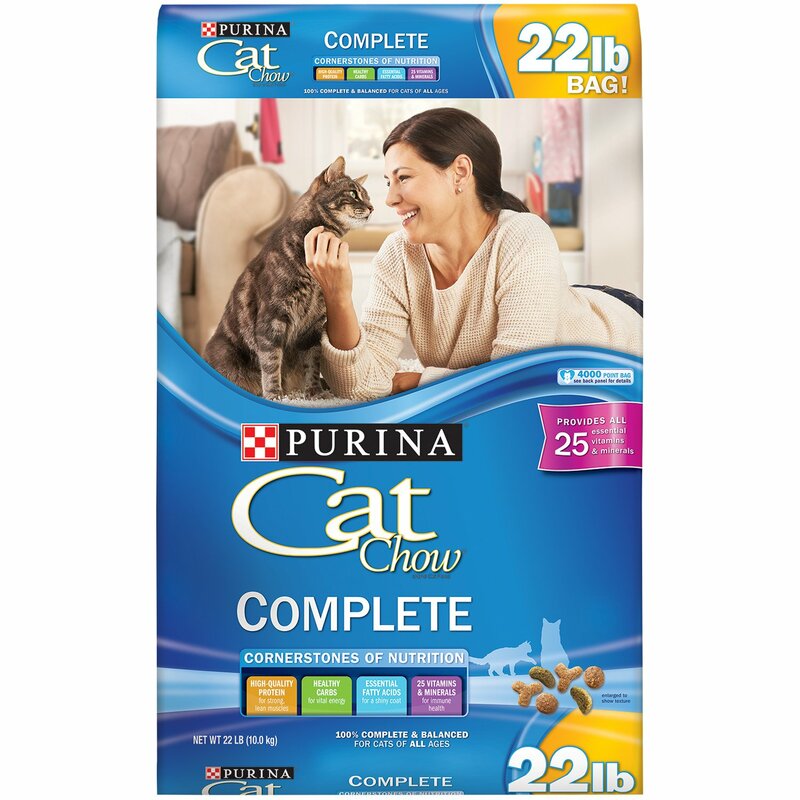 Ideal for lunch and dinner, this product provides 100% complete and balanced nutrition for your adult cats as well as kittens. The moist chunks are based on real turkey and best served in the classic pate form. The recommended dosage is ¾ to 1 oz. per pound of body weight daily – divided in two or more meals. Thanks to the can design, you don’t have to wash your bowls anymore and always make sure that your floor surfaces are clean! Every kitten and cat is thankful to the food you give them. Some of them will show that through their beauty while others with their long life. Just like you care about the things you eat, your cats want to care about what they eat too. Obviously, it is you who needs to give them the best foods and help them life a happy and healthy life!